My kids love to learn. I know that may sounds crazy to some but seriously, my littlest is like a sponge right now. Every time we walk down the hall at school he is counting every coat rack and adding up how many book bags he sees. When we’re in the car, he’s constantly asking what’s this plus this mom? 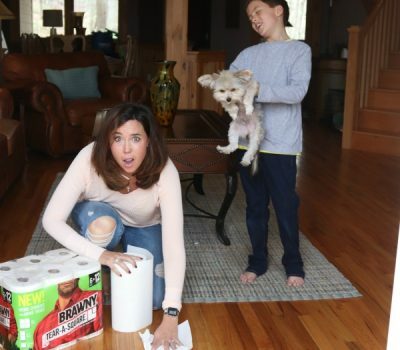 Or what do you get when you take this away from this mom? Sometimes I can’t help but laugh because his love of learning really keeps me on my toes. But once I’m done giggling thinking about the fact that he one day may be a mathematician, all I really want to do is foster is love of learning and find new and creative ways to make it fun. Because while he goes with the worksheets that get send home from school, when I can set fun kid’s math printables in front of him that combine his love of learning with snack time….well, it’s a pretty awesome feeling! Coming up with these fun kid’s math printables was an adventure it itself. You see, math worksheets are the thing that my son reaches for first in his book bag. He even asks me to print him more off my computer when he’s done. But recently as I watched him sit and work on his math worksheet while eating his Goldfish® crackers, an idea popped into my head. After watching him get distracted time and time again by the snack he loves to eat and play with, I decided the only thing to do was combine his love of learning with his love of Goldfish crackers. 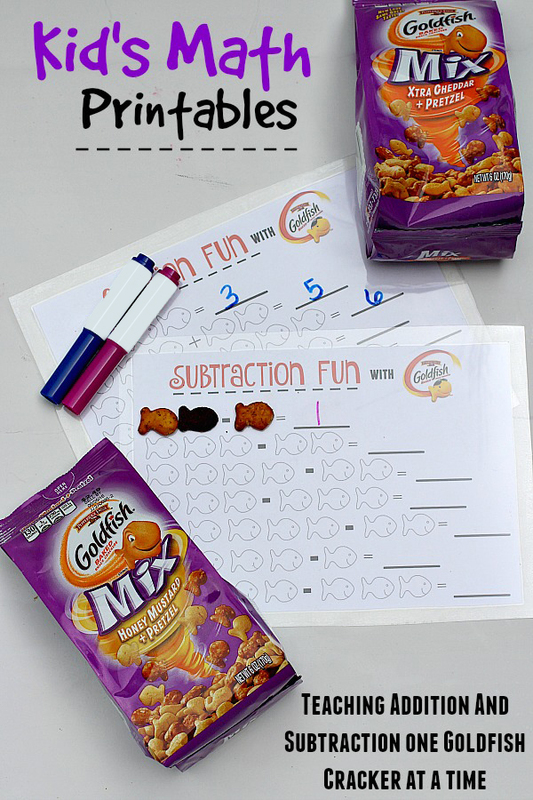 After taking a look at the worksheets he was working on, I headed to my computer, got a little creative and came up with addition and subtraction sheets that would allow him to use his Goldfish crackers as a tool to help with his learning. After whipping up both options, I sent them to the printer so that I could pair them with his new favorite flavors of Goldfish crackers, Goldfish Mix Xtra Cheddar + Pretzel crackers, Goldfish Mix Chocolate Mint + Pretzel crackers and Goldfish Mix Honey Mustard + Pretzel crackers! 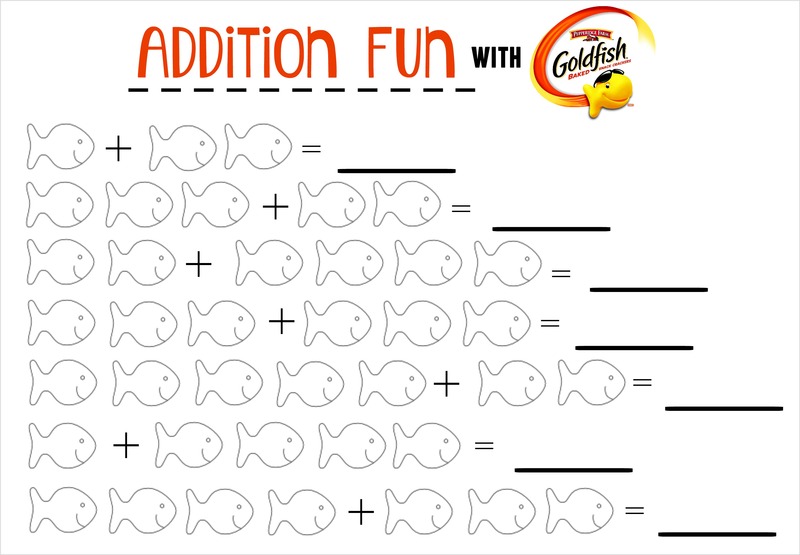 Print Your Addition Fun with Goldfish crackers worksheet here! 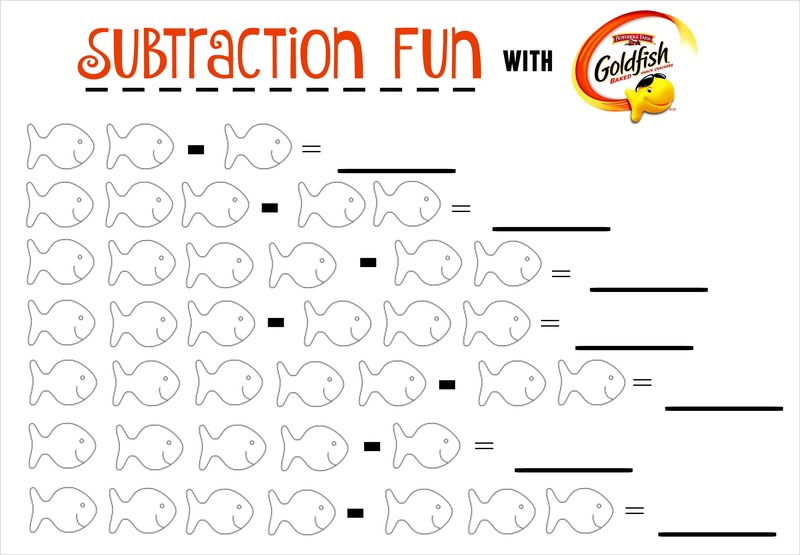 Print your Subtraction Fun with Goldfish crackers worksheet here! Once my newly created and awesomely fun printables came out of the printer, I couldn’t wait to give them to my little guy. But before I did, I wanted to make sure they could be used time and again for addition and subtraction fun. So I quickly grabbed some laminating sheets and secured my printables inside. Then I pulled out a few washable markers to pair with my freshly laminated and re-usable printable. With my printables ready, I poured my Goldfish Mix cracker options into small containers and presented them to my waiting son. At first he just went for his beloved Goldfish crackers. But then he realized like I did that this favorite snack is good for so much more than just eating; it’s perfect for crafts and even learning fun! 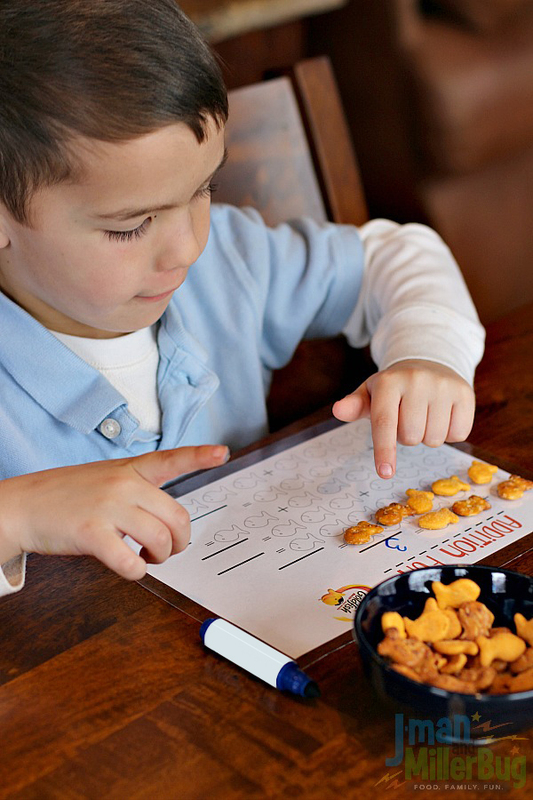 As I showed him how to place his Goldfish crackers on top of the images on his printables to make addition and subtraction easier, his eyes lit up. 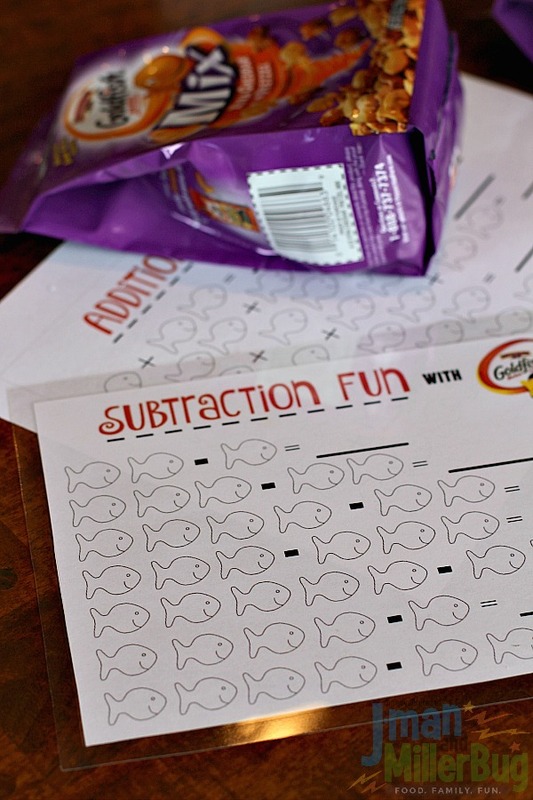 Because while in the past he had used pointing to add and subtract numbers, he soon discovered that adding Goldfish crackers to his printable for addition and eating them away for subtraction was much more fun. I watched in delight as his love of learning grew even more thanks to the addition of my fun kid’s math printables and his beloved Goldfish crackers. And we both quickly discovered together that the amazing taste of Goldfish seasonal crackers add some extra fun to after school activities. With a fun look and a perfect combination of kid-friendly flavors and pretzels, they truly are a welcome way to change up learning with the snack my child already loves. 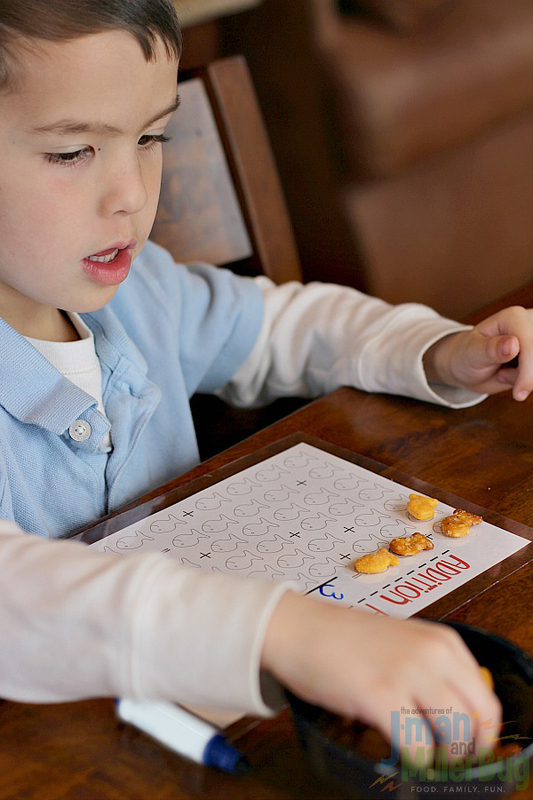 Are you making learning, sports or even games fun with the help of Goldfish crackers? 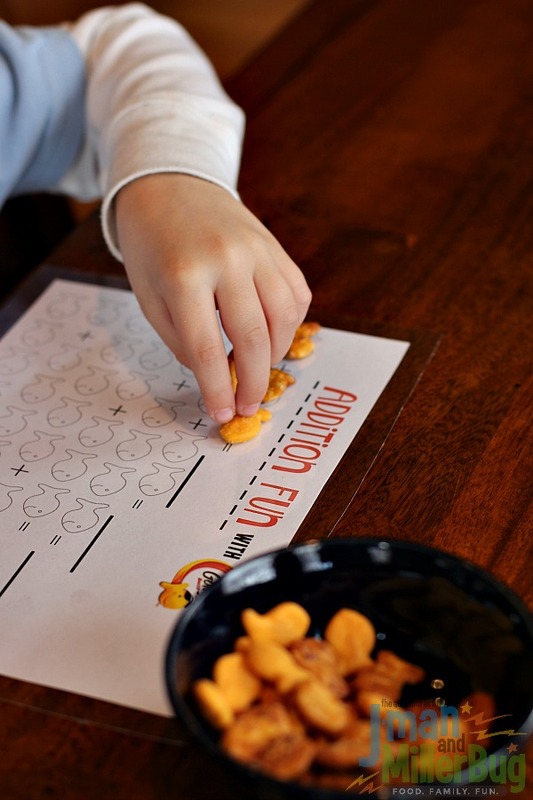 If so listen up because Goldfish snacks has a fun #GoldfishTalesPromotion going on now! 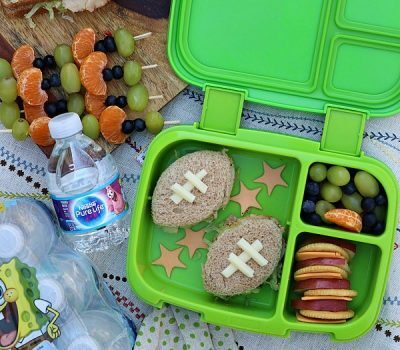 From today through March 31st, you can create a photo or video that shows off Goldfish crackers in a sports or games theme and share it via Twitter or Instagram with the hashtag #GoldfishTalesPromotion to enter! Posts using the hashtag may appear in the gallery on GoldfishSmiles.com and you’ll also have the chance to win fun prizes! 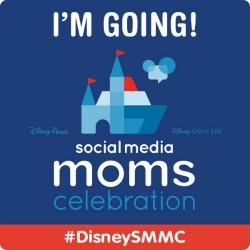 Be sure to click here for full details/rules and to enter. So what are you waiting for? 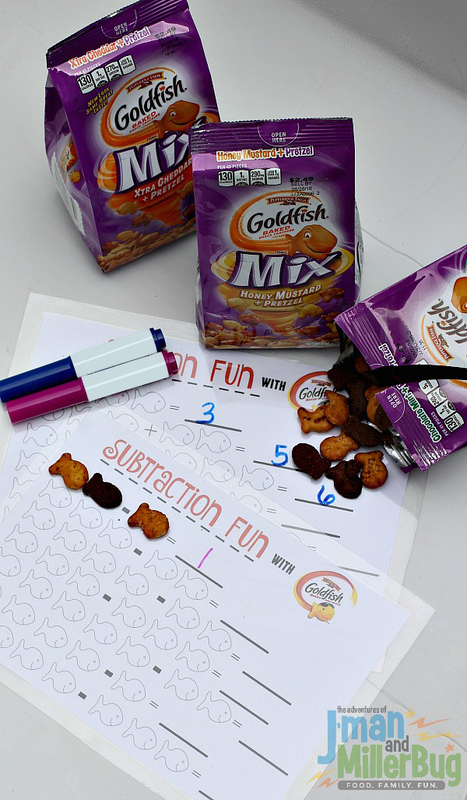 Be sure to print out my fun kid’s math printables and then get creative with your own child to discover that snack time and learning time can come together in a truly awesome way with help from Goldfish crackers! Tell me, how do you make learning fun using Goldfish crackers? That is a great idea. My little one struggles in math and this is an awesome way to make it fun! This is such a cute idea! We love using unusual things to learn with math. I hadn’t thought about goldfish, but of course they are perfect! I LOVE this! What a unique way to add and substract. So much fun! Melissa Lawler recently posted..Hunger Games Addicts Unite! 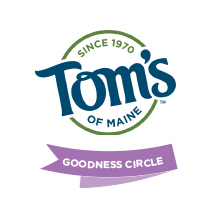 Learning can be so much fun (& so yummy)! This is such a cute printable for little learners. What a fun idea! Makes me wish my kids were little again! Maybe if I had this when I was kid I would have like math much better. Or at least enjoyed learning math while eating a snack. I love this! This is such a great way to learn and have a snack at the same time. These are so cute and perfect for my preschooler and kindergartner! Thank you so much for sharing! Simple learning activities like these are the best. They’re even better when Goldfish are involved. My youngest would love to do math with Goldfish crackers!! What a great way to get them excited about math and learning! 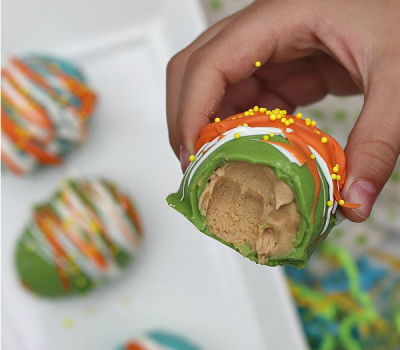 This is an awesome way of teaching your child how to add and subtract with a little snack in the mix. My son is still learning his addition and subtraction so I will be printing these off. Thank you for the great post! 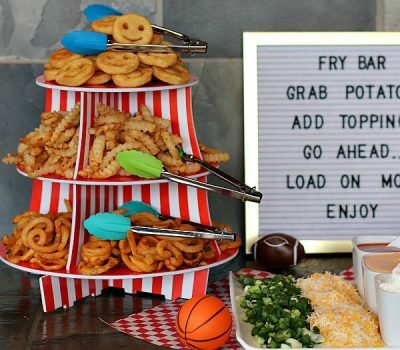 I like that you found a way to connect learning math with your kids snack. Yum learning. You are right. These are fun and educational. Who doesn’t like Goldfish? 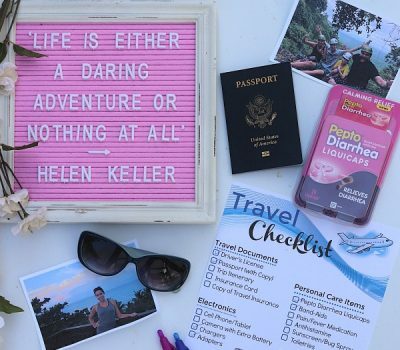 These are some great printables! This printable is actually brilliant! 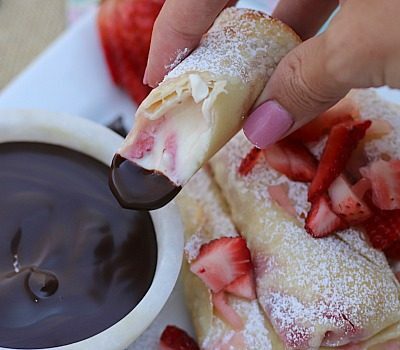 I love the idea of interactive learning and not only does this look like a lot of fun, but seems incredibly yummy too. Awesome post! Laminating the sheets was a great idea. It’s great that you make learning fun instead of a chore. What a great way to learn some math and have a snack at the same time! So printing these out for my youngest daughter! Thanks! I love those printables. This would make math fun for my girls. They also love these Goldfish, so this would be great for them. These printables are a great way to teach kids math. My kids always learn more when i can make it fun. This is a fantastic idea. I will have to print these off to do with my kids this weekend. I can honestly say I’ve never thought of math and fun in the same sentence but these worksheets do look fun!! Very creative idea! I will have to pin this and hope that Pinterest sticks around long enough for me to have this when my 3 and 10 month old are doing this math! hehehe! Now that’s how to make learning so much fun! The printables are brilliant and it’s good because it’s something that they can see, learning visually is effective for kids. It looks great. 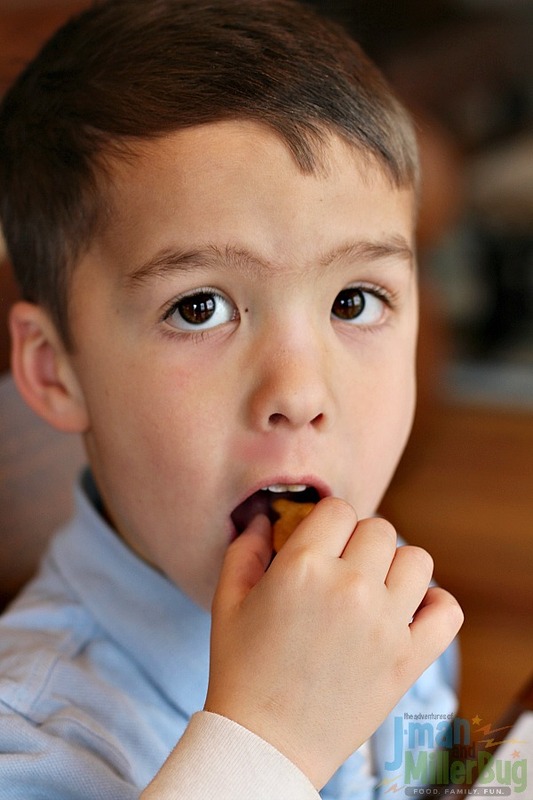 I still want kids having some biscuits when they are playing. They would love this. Great ideas! I might print them all too so my kids can enjoy they math lessons or tutorials even more. Ron recently posted..EXPLORE Breathtaking Views Of Michigan Wherever You Are In The World! Thank you so much for the math printables. Anything that can make math fun is greatly appreciated. My kids would have never gotten their math done if we used Goldfish. They would have eaten all of their “problems” haha. Getting those fishies to swim into math was pretty brilliant of you. High five for the smart thinking. Neat idea. Also great to use as a great snack. You have a win win there. I love this idea! My kids are too old for it, but my aunt is starting to teach my little cousin math and this would be prefect. I have to keep a lot of printer ink on hand because the kids LOVE math printables. Alyssa competes in math every year. I love your idea of a printable as we always have goldfish on hand. The girls will love these. Might be the best math tool ever. If they could come up with GF ones for my kids, my world would be set. How cute! Autumn Reo recently posted..Beyond Lasik: What Else Does Kleiman-Evangelista Do? What a great idea to make learning just a little more fun — and combine learning and snack time! My eldest daughter loves math and she is one of the Math Wizards at her school. This is such a great idea to keep math fun and not boring for them. I’ll be able to use this when my 2nd baby gets a little older.